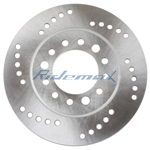 Disc Brake ABS Component for 50cc-250cc Scooters/ATVs/Go Karts free shipping! 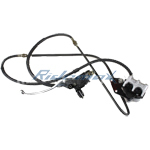 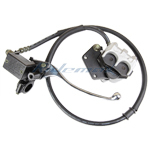 Front Hydraulic Brake Assembly for 150cc Scooters free shipping! 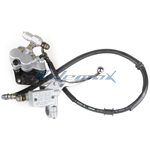 Front Hydraulic Brake Assembly for 150cc & 250cc Scooters free shipping! 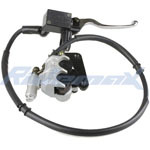 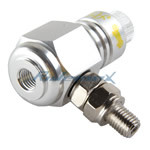 Rear Hydraulic Brake Assembly for 150cc & 250cc Scooters free shipping! 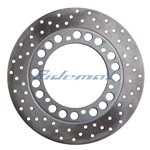 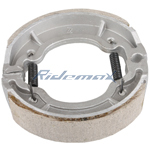 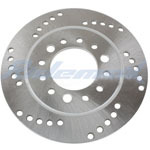 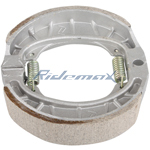 Front Disc Brake Rotor for 150cc & 250cc Scooter free shipping! 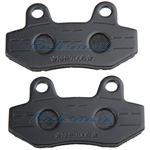 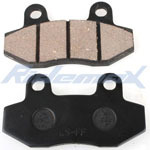 X-PRO® Brake Pads for 50cc-250cc Scooters free shipping!